With over 40 custom homes under our belt, TSC has the know how to provide our customers with the best home building experience possible. From initial design to the final paint touch ups, we will be there to assist you through the process. Our experienced staff understands each phase of the home building process and will make sure everything is done right the first time. 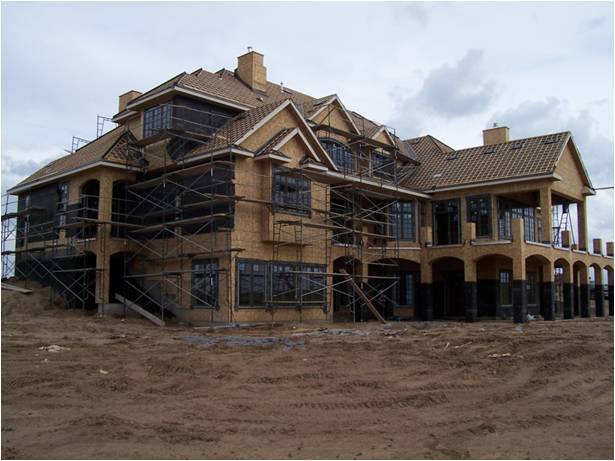 If you want to know more about our custom home building division, please contact us today! Copyright 2012 Thompson & Sitz Construction Inc. All rights reserved.